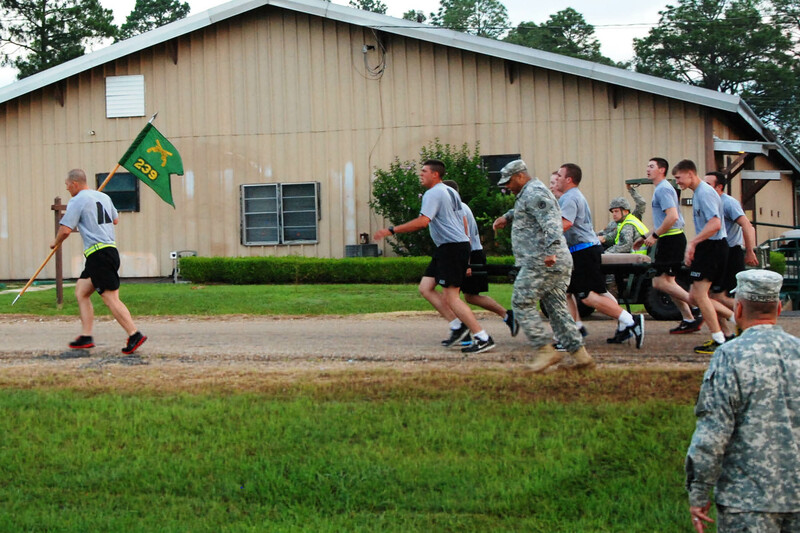 NEW ORLEANS – The Louisiana National Guard’s 773rd Military Police Battalion competed in a week-long “Bulldawg Competition” at Camp Beauregard in Pineville, La., June 9. 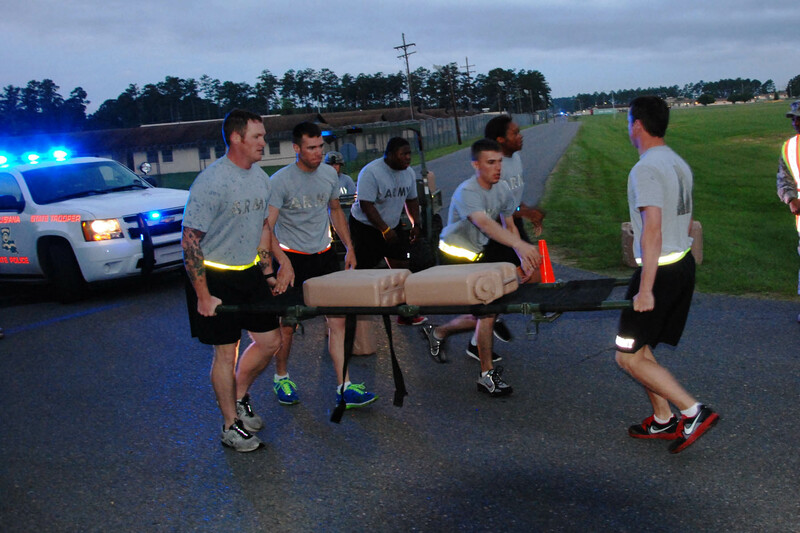 Nine squads of six members competed all week on everything from weapons qualification to proper procedures for traffic and felony stops. 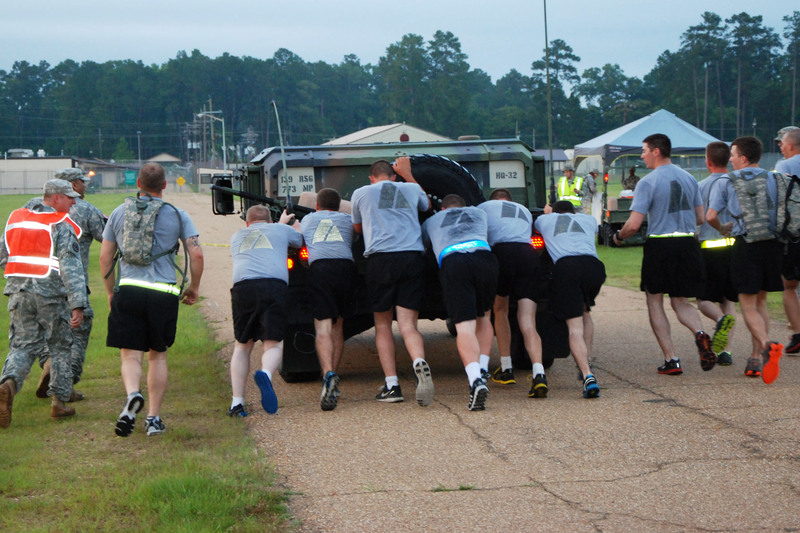 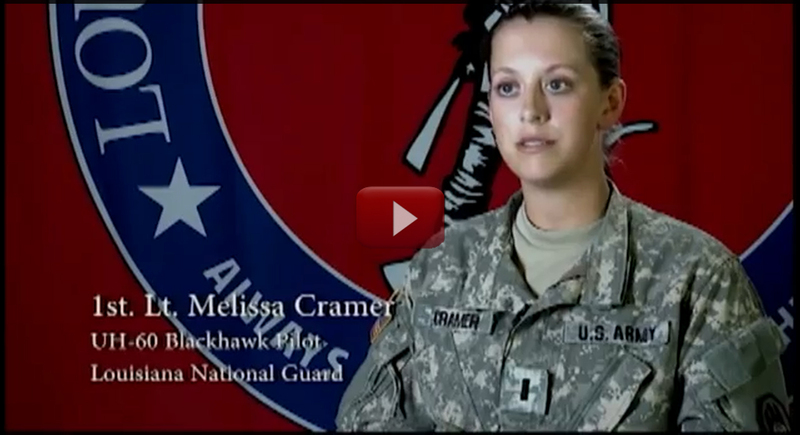 The culminating event, called the Survivor Dash, required the squads to perform 100 push-ups, 100 sit-ups, run three-quarters of a mile – half while carrying a weighted down stretcher, followed by pushing a humvee 100 meters.